Who are the people shaping a vibrant Britain? 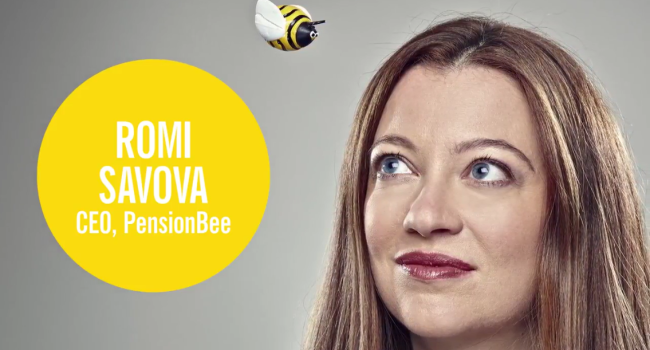 Grant Thornton’s 100 Faces of a Vibrant Economy reveals all, and we’re proud to say that Romi Savova - CEO of PensionBee - made it on the list. Have a look at Romi’s profile on the Vibrant Economy website.